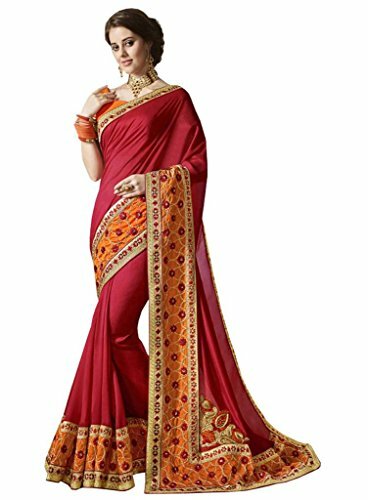 A gorgeous 100 percent pure Art Silk sari for women. 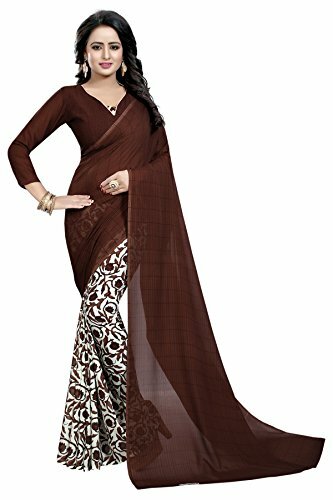 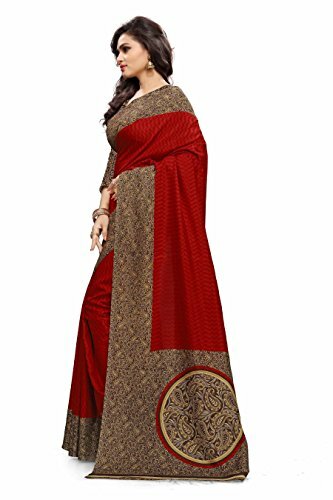 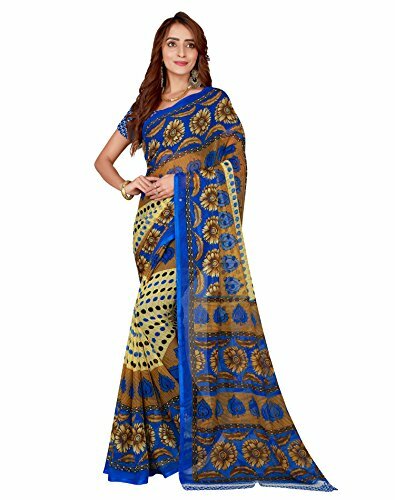 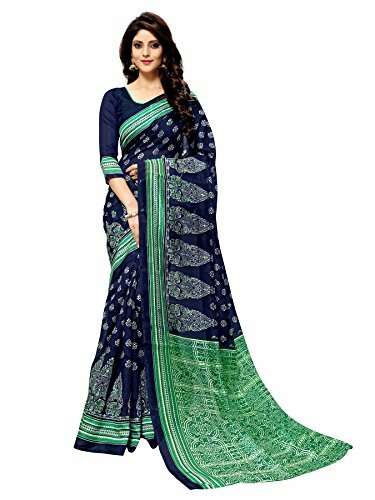 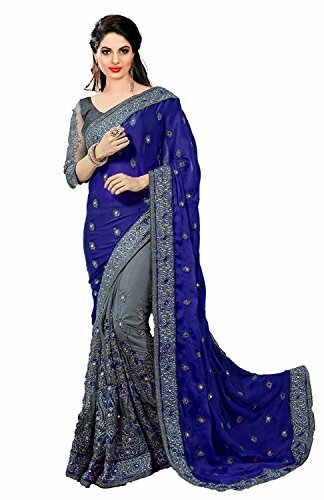 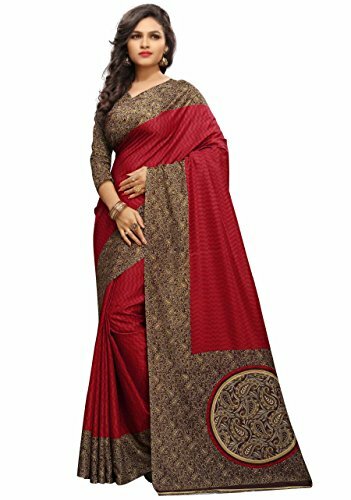 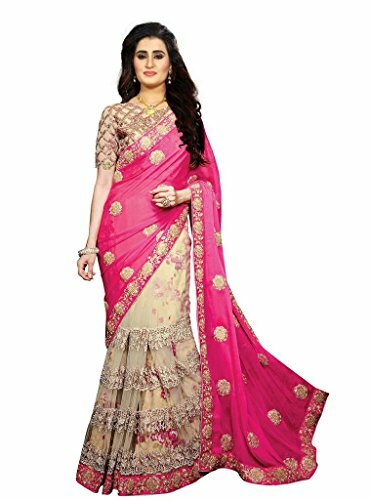 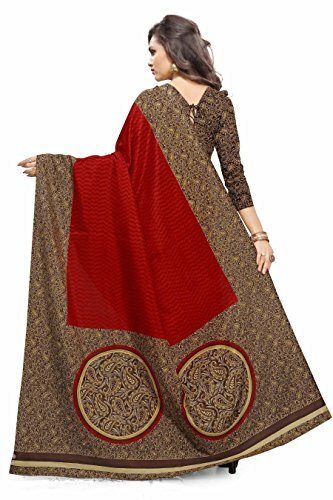 Women’s and girls ethnic wear – sold 1000’s of this sari world-wide. 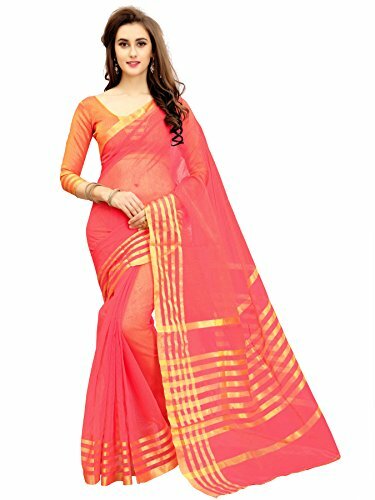 This saree length is 6.3 meters (including an unstitched running length blouse piece of 0.80 meters) Miraan has the most productive quality sarees fashion collection – customers love our light weight, multi-coloured Art Silk sarees on account of guarantee offer. 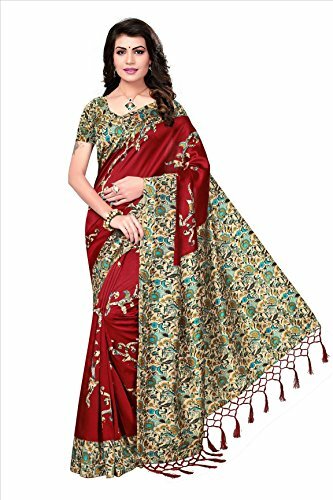 This new combo pack of saree and running blouse is designed to be worn by south Indian (sari) or north Indian (sari) ladies in a casual, traditional, party wear, festival, wedding or ethnic setting. 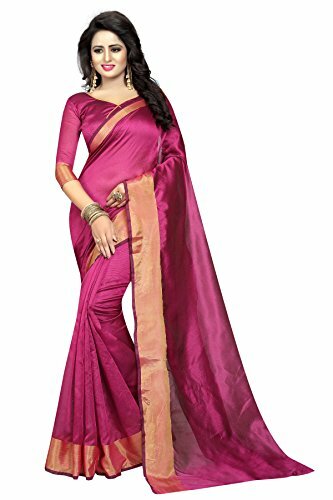 Home-wash is ok for this Day-to-day use sari. 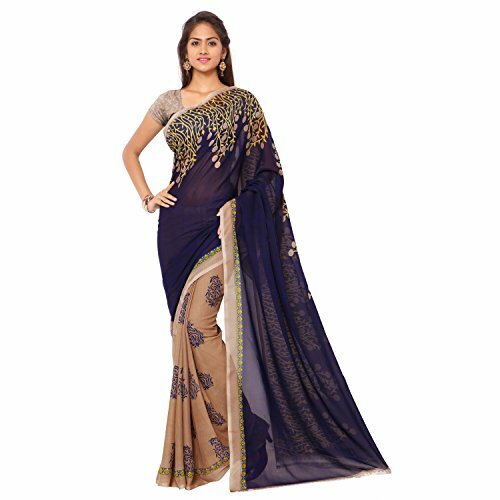 New Miraan sarees for women on fashion sale till stocks last, so buy nowadays!